TeakaToys strives to provide the best in H3T Accessories! If you need something not advertised call and ask! Hummer H3T Accessories and more! 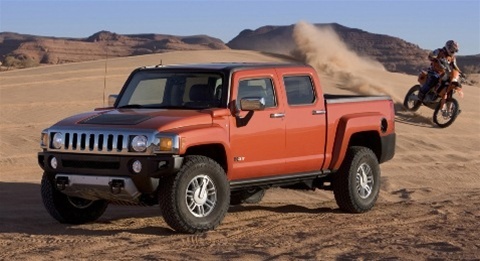 If you didn't find the right accessories for your Hummer H3T give us a call! There are a lot of products we sell that are not on the site! Hummer H3T Accessories are less than a phonecall away! Hummer H3T Accessories can also be found in the H3 section!